Why are Environmental References Required to Define Concrete Durability? Durability is the ability of Portland cement concrete to resist different weathering action, abrasion, chemical attack or any sort of deterioration process. So, exposures are important in defining durability. The several exposures may act simultaneously around concrete member. A synonym of durability is longevity or long service life. In this world we have no material that is durable inherently. In respect of chemical reaction, one material can be durable (like gold) but it may be very weak in physical causes of deterioration. 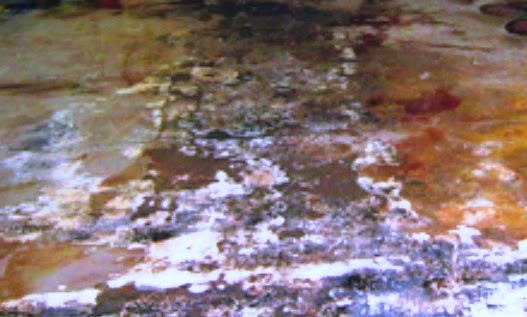 We have discussed about physical causes of concrete deterioration in last post. So a material or structure made of such materials is considered to exhaust its service life when required properties of serviceability under given exposure suffered deterioration of such extent that the continuation of use is considered uneconomical or unsafe. So durability of concrete under certain set of exposures may not mean durability in other set. That means, we have to include some general reference of environment when certifying a material durable.